After several months of announcements, release windows, and teasers, Square Enix has finally released Final Fantasy XV: Episode Ardyn‘s prologue. Without further ado, watch the video above to learn more about the events, death, and destruction leading up to Final Fantasy XV. 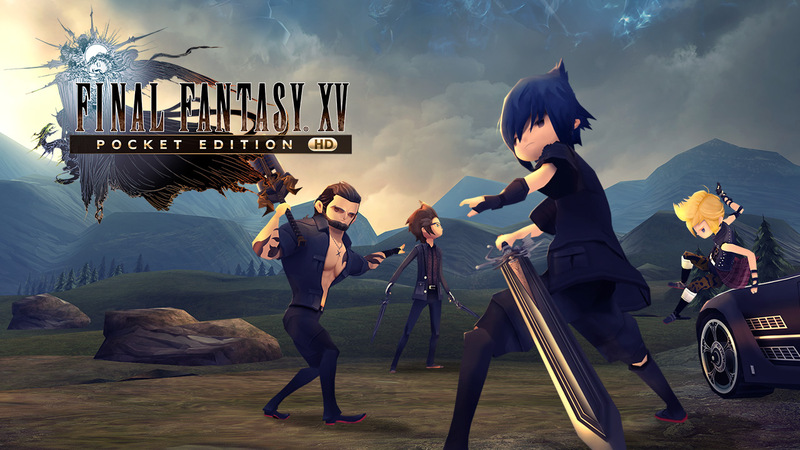 In addition to the above, Square Enix announced that the game’s final expansion will release on March 26, 2019. On April 25th, the publisher will release a novel titled Final Fantasy XV: The Dawn of the Future, which revolves around Ardyn, Aranea, Lunafreya, and Noctis. The novel, which will also release in the West, will be part of a “celebration box” that’s due out in Japan on the same date. The set also includes Episode Ardyn Prologue on Blu-Ray, a 48-page art book, a 100mm×147mm post card set, and a 90mm×90mm coaster. Preorders for the Final Fantasy XV: The Dawn of the Future Celebration Box are live on the Japanese Square Enix store with a price tag of 4,860 yen. A Western release for the full set hasn’t been announced. Final Fantasy XV‘s remaining three expansions were all cancelled back in November 2018 following director Hajime Tabata’s sudden departure from Square Enix. Episode Aranea, Episode Lunafreya, and Episode Noctis were all originally scheduled for release this year. Tabata has since apologized to fans for the “inconvenience” he may have caused. Final Fantasy XV is available for the PlayStation 4, Xbox One, and PC. A Pocket Edition is also available on all three platforms alongside Nintendo Switch and mobile devices.